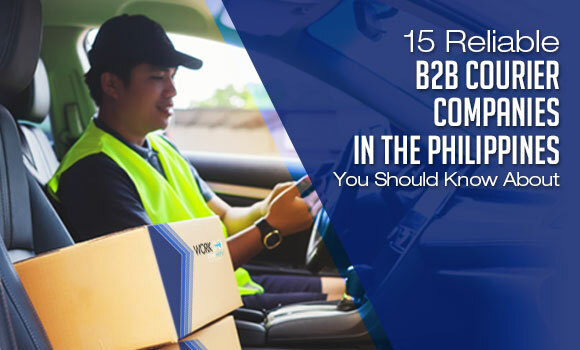 15 Reliable B2B Courier Companies in the Philippines You Should Know | Blog | Worklink Services Inc.
Sending documents and packages anywhere in the world is increasingly becoming easier, faster and affordable in recent years – and it’s all credited to the proliferation of courier companies in the Philippines. Most courier companies today offer a diverse range of logistics solutions that businesses and individuals alike are turning to. 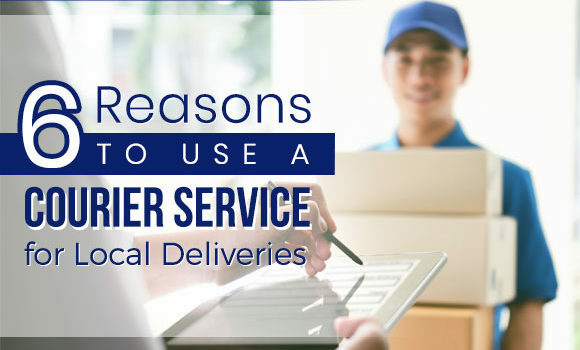 To name a few, crating and packing, pickup and delivery, and warehouse management are some of the courier services that relieve them the trouble of sending parcels. On the other hand, there are B2B courier companies that have already established a reputation for being the country’s leading providers of business parcel delivery. To feed the curiosity of our readers, we have searched the Internet to identify 15 of the most reliable B2B courier companies, based on the types of services they offer to entrepreneurs, as well as their staying power in the industry. Regardless if you’re an individual sender or a business owner, ABest offers the flexibility to meet all your specific logistics requirements – from pick-up, delivery to tracking – so you can focus on your core process. Shipping your item is also conveniently easy: either drop your package in the nearest ABest branch or contact a branch to schedule a pickup. For over 39 years, Air21 has been pioneering in logistics innovations. From offering door-to-door and messenger delivery services, it has evolved to include packing and crating, trucking, sea freight, warehousing and more. It also offers all-in premium logistics services to SMEs for a cut-rate price, exclusive to businesses based in provinces. Citixpress Inc. is a premier logistics partner in the Philippines that serves clients in both business-to-business (B2B) and business-to-consumer (B2C) sectors. It offers dependable services including ground forwarding, warehouse management, cargo services and more to match the specific needs of clients. 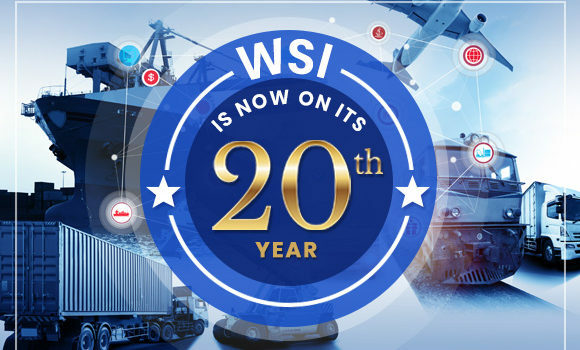 Established in 1999, Worklink (WSI) is a PMAP-certified Filipino-owned company that is recognized for providing efficient and reliable courier and logistics solutions to a range of industries in the Philippines. Its DALIvery services make available the most dependable professional transportation services to ensure fast, safe and efficient services–wherever you want to deliver your goods. With its fleet of vehicles, you can be guaranteed that there will be no delay in the delivery of all your time-critical requirements including documents, food, industrial equipment and more. Started as a licensed international freight forwarder, Infinity Logistics has expanded to offer various shipping and logistical requirements of multi modal transportation. It has built a reputation of providing outstanding solutions to meet the specific needs of its clients. JIL Cargo is a Filipino-owned and operated company with years of experience in offering total logistic solutions in the Philippines. It offers services including customs brokerage, trucking, international and domestic freight forwarding and more. Being in the logistics business for 57 years, JRS has made itself nearly synonymous to next-day delivery. It has been helping SMEs with their shipping requirements by providing fast and efficient business solutions as well as value-added logistics services through its 4000 branches nationwide. Lalamove is a logistics business that works by matching senders and drivers to provide same-day delivery services and deliver anywhere under an hour. It offers modified business solutions that give you access to a range of vehicle options so you find one that matches your need. Started in 1945, LBC introduced time-sensitive and door-to-door delivery in the Philippines. It became a respected leader that offers reliable express courier and money remittance services in its over 6000 branches nationwide. Lite Xpress International prides itself as a provider of high-quality and cost-effective logistics services, distributing goods to any point in the Philippines. But, what separates itself from the rest is its move to humanize its services by delegating representatives to oversee each specific requirements. VCargo Worldwide started out as a business that offers bundle packing services to advertising and marketing companies. 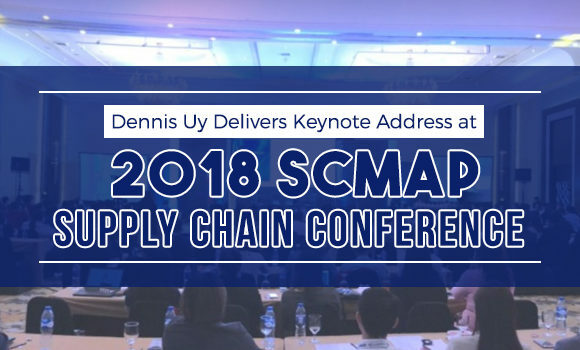 Eventually, due to public demand, it has evolved into a one-stop logistics solutions provider that also offers courier and freight forwarding services in the Philippines. As one of the world’s leading logistics companies, DHL is committed to providing clients with a competitive advantage in the marketplace. Aside from its basic shipping and transportation solutions, it offers tailor-made solutions to complex logistics problems in various industries including automotive, healthcare, retail and so on. Since 2004, Xend has been revolutionizing how e-commerce logistics works. It has streamlined its shipping processes and offered a convenient way to send packages that it’s no wonder over 120,000 clients – composed of businesses and individual senders trust Xend to ship their products to over 230 countries. Its mission to provide high-quality courier services has allowed Zoom to provide reliable logistics solutions in the most cost and time-efficient way possible. But, to make pick-up and delivery more convenient, it lets you automate a booking on its system when someone orders directly from your website by integrating its API. 2Go Express is a trusted courier solutions provider that delivers parcels and cargos nationwide and to over 220 destinations worldwide. Aside from its world-class logistics solutions, it also develops a process that can be tailored to the specific requirements of your business. These courier companies are considered the most reliable ones in the industry. Now, it’s all left to you to do your research and discover the one that can provide all your specific needs best. Did you find this article informative? Share this article with those in need of a courier company today!